Spike: After the Fall - Cover Art. This is the cover for issue #4 of Brian Lynch's Spike: After the Fall series. Art por Urru Paolo.. HD Wallpaper and background images in the Buffyverse Comics club tagged: urro paolo brian lynch comic book series spike: after the fall issue 4 cover art buffyverse image idw comics. 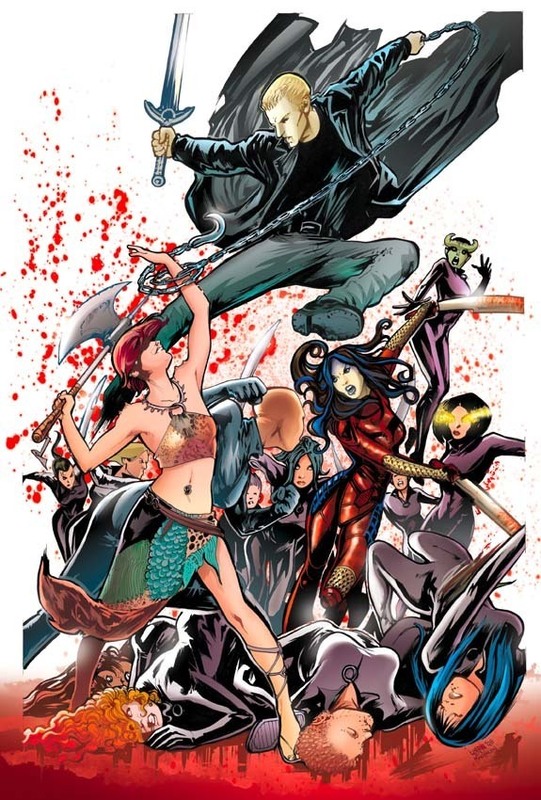 This Buffyverse Comics photo contains anime, banda desenhada, manga, desenhos animados, mangá, and quadrinhos.